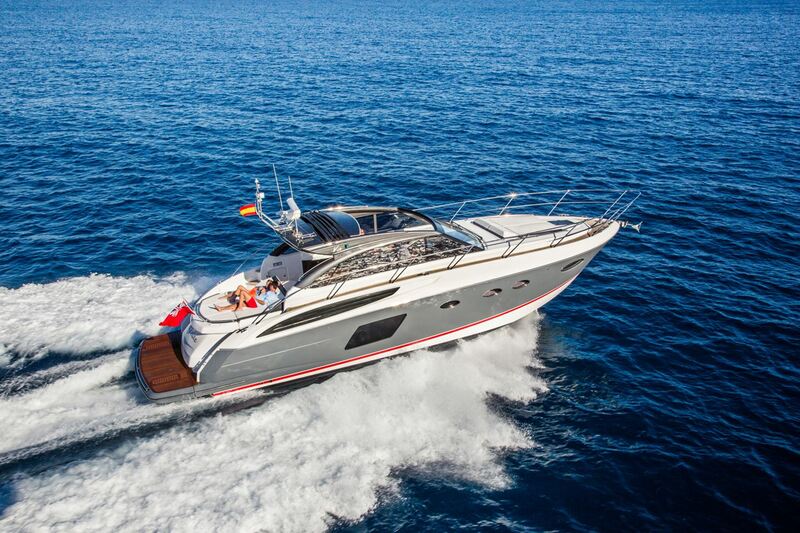 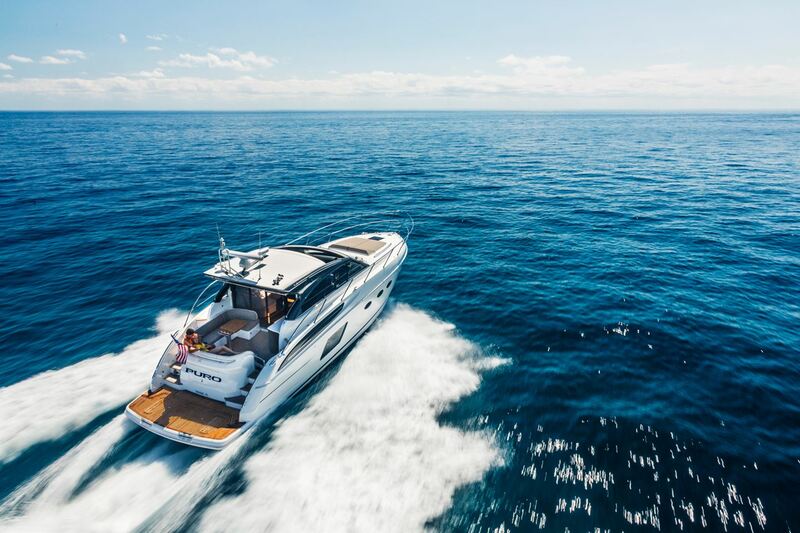 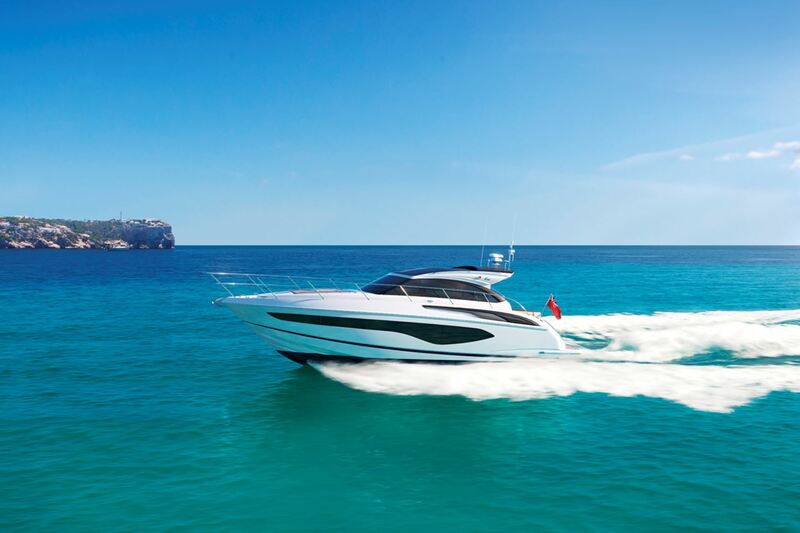 The flexible new Princess 48 V sports yacht, there’s the option for an open design with a full-length cockpit and sunroof. 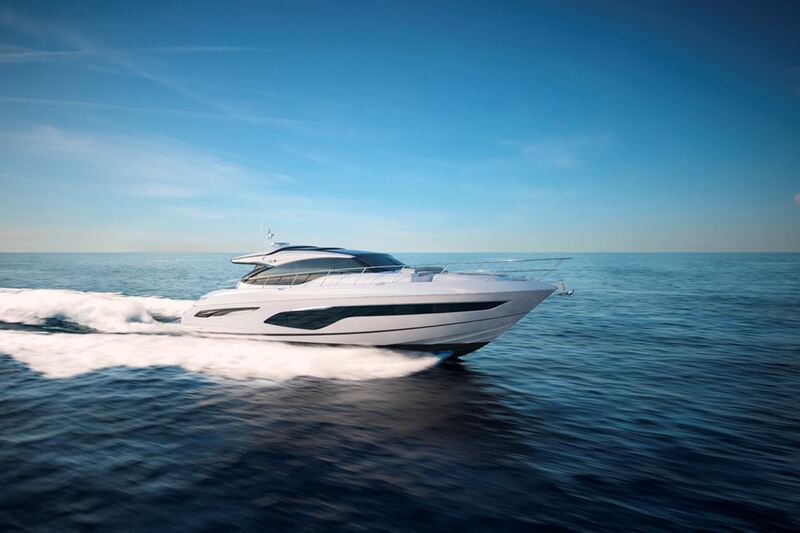 Speed range: 32-34 knots. 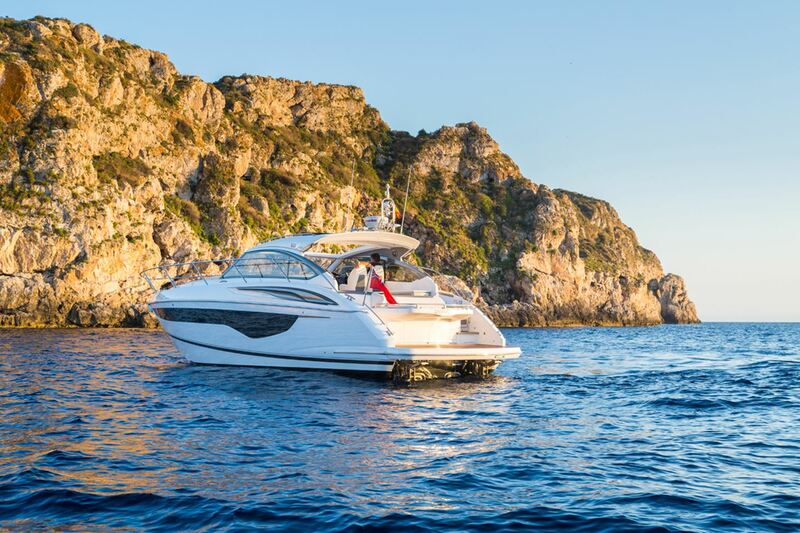 As is always the case with Princess 48 V open, personal choice is paramount. 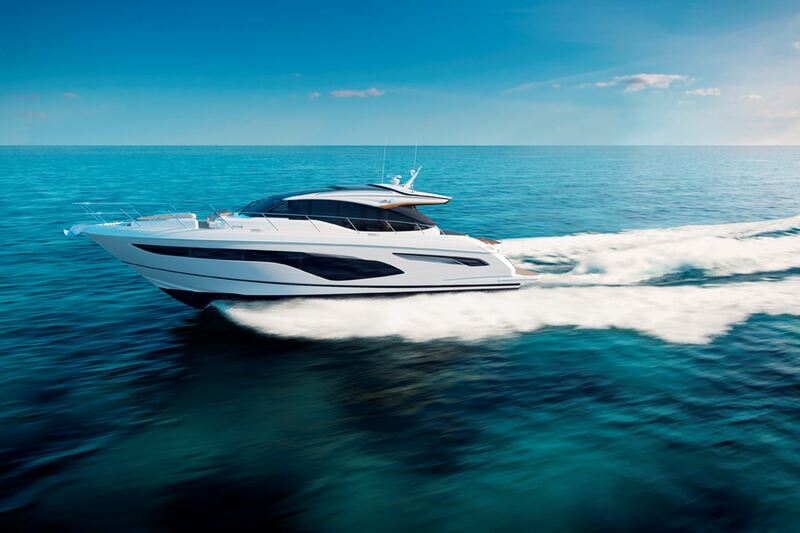 Speed range: 32-34 knots.